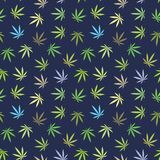 Repeating psychedelic background pattern from the hippie era of 1960s and 1970s for wallpaper, cards, scrapbook page, textiles and more. 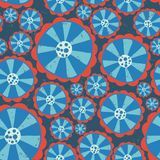 1970s Hippie flowers. 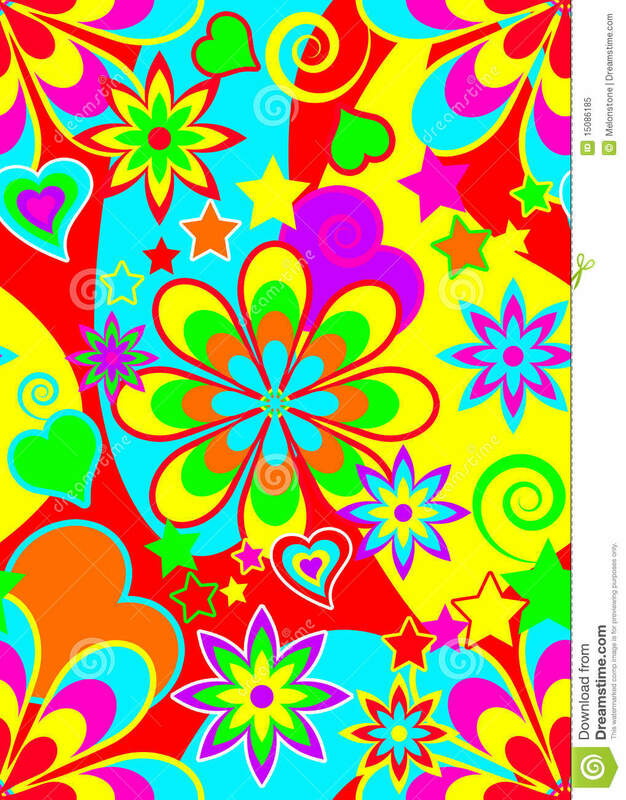 Flower power seamless vector background. Blue and red abstract distressed flowers on a blue background. Tie icon. Trendy modern flat linear vector Tie icon on white background from thin line Business and analytics collection Dye linear icon concept. 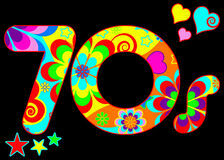 Dye line vector sign, symbol, illustration. 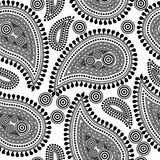 Vector seamless texture with ethnic or psychedelic symbols, doodle vector illustration. Endless background. yellow Red Tie color icon. Element of color clothes icon for mobile concept and web apps. 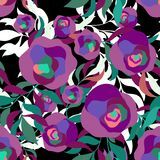 Detailed Tie icon can be used for web and mobile Seamless pattern of psychedelic elegant flowers. 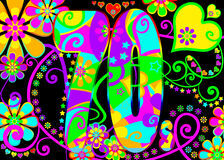 In black background. 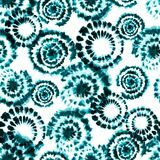 Seamless pattern with cannabis Vector tie dye shibori print. 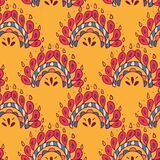 Seamless hand drawn pattern. 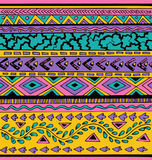 Colorful tribal seamless pattern.